Researchers from the University of Washington and Microsoft have demonstrated the first fully automated system to store and retrieve data in manufactured DNA—a key step in moving the technology out of the research lab and into commercial data centers. In a simple proof-of-concept test, the team successfully encoded the word "hello" in snippets of fabricated DNA and converted it back to digital data using a fully automated end-to-end system, which is described in a new paper published March 21 in Nature Scientific Reports. 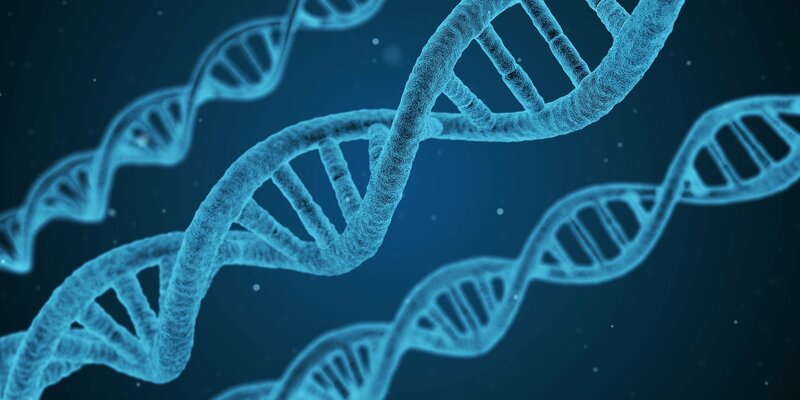 DNA can store digital information in a space that is orders of magnitude smaller than data centers use today. It's one promising solution for storing the exploding amount of data the world generates each day, from business records and cute animal videos to medical scans and images from outer space. "Our ultimate goal is to put a system into production that, to the end user, looks very much like any other cloud storage service—bits are sent to a data center and stored there and then they just appear when the customer wants them," said principal researcher Karin Strauss, a UW affiliate associate professor in the Paul G. Allen School of Computer Science and Engineering and a senior researcher at Microsoft. "To do that, we needed to prove that this is practical from an automation perspective."